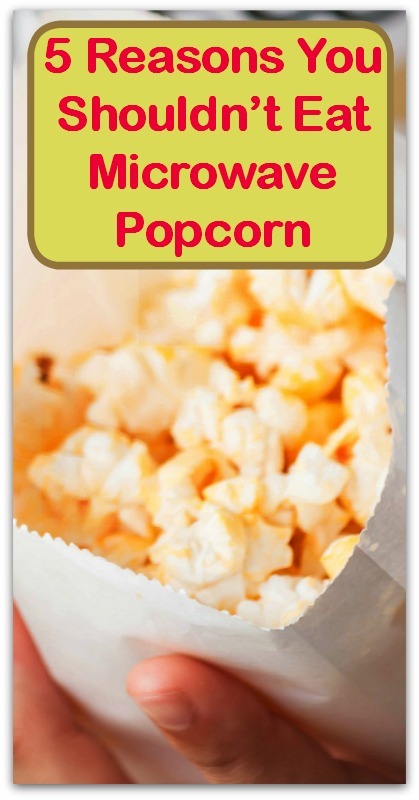 Did you know that the way microwave popcorn is prepared and presented could do you harm? That’s not butter your snack is coated with and that bag isn’t plain paper either. 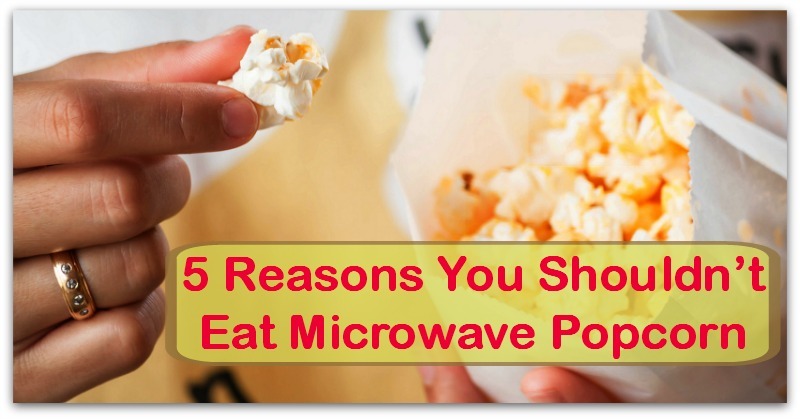 Microwave popcorn can be so harmful that there’s even a disease named after it’s effects!